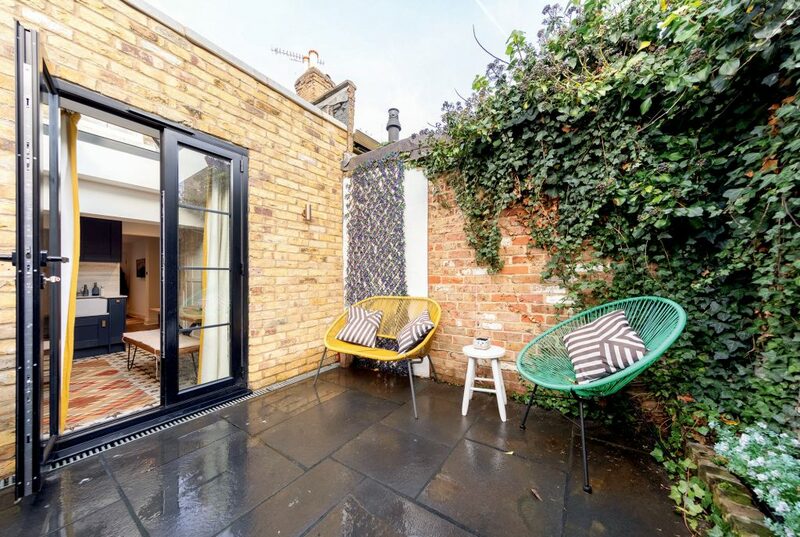 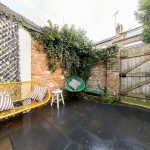 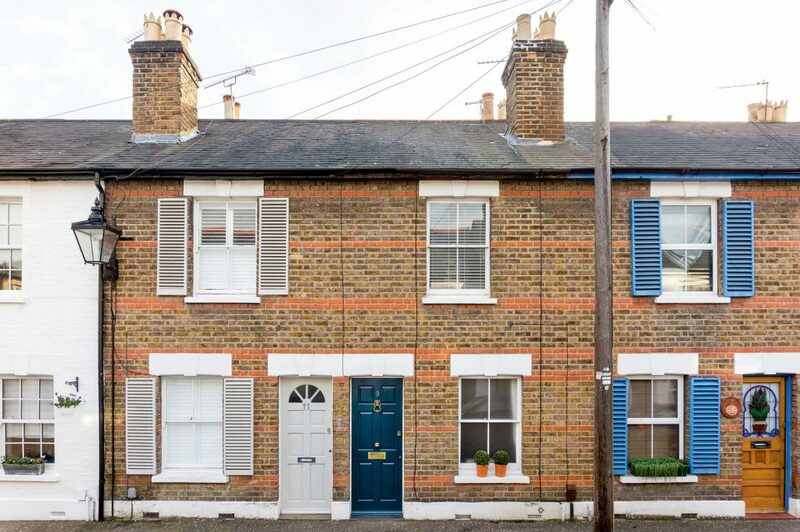 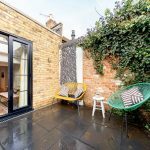 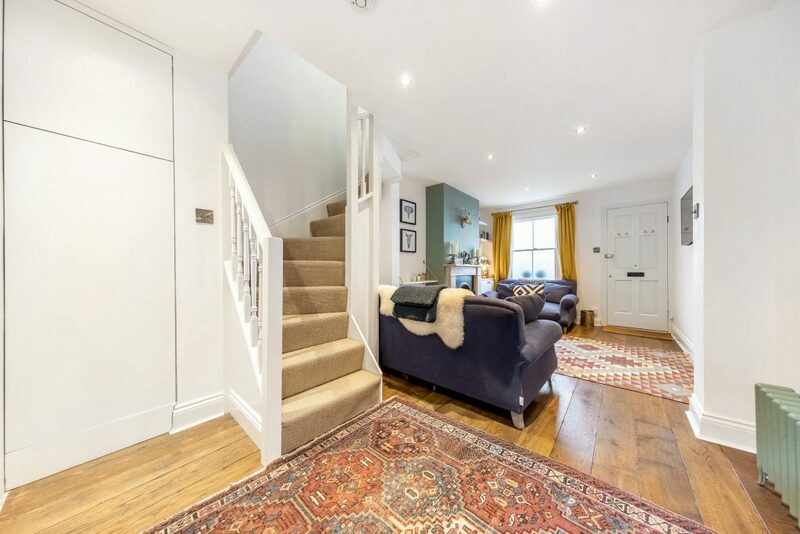 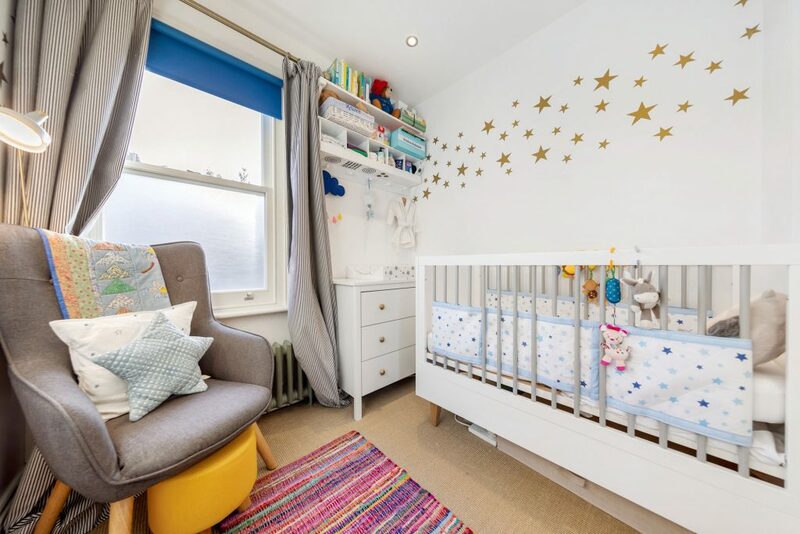 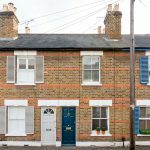 This immaculately presented property has been extended and refurbished to an exacting standard. 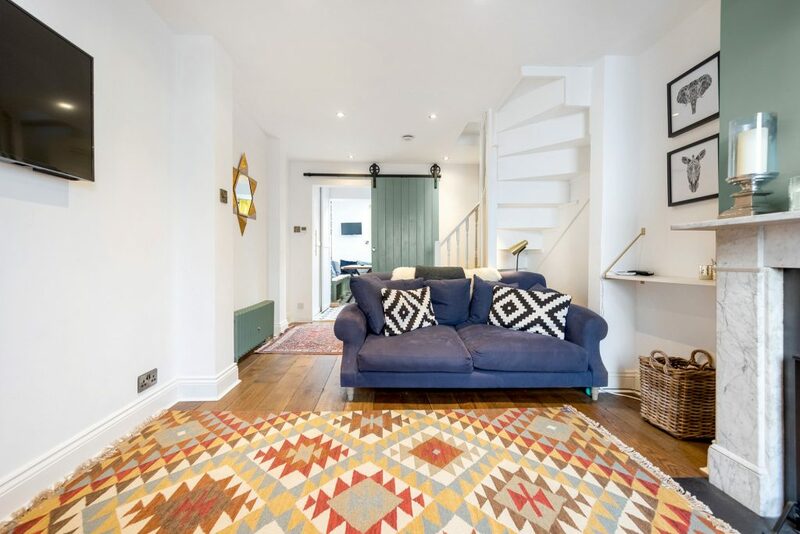 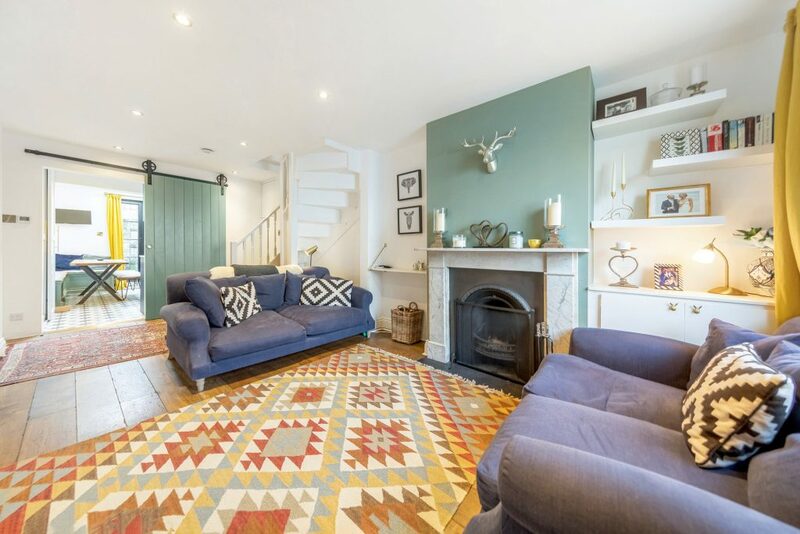 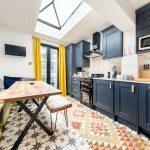 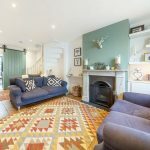 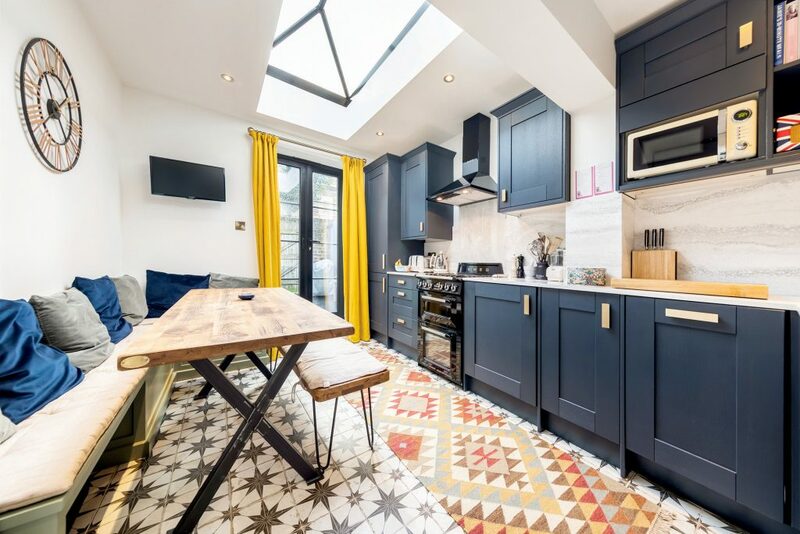 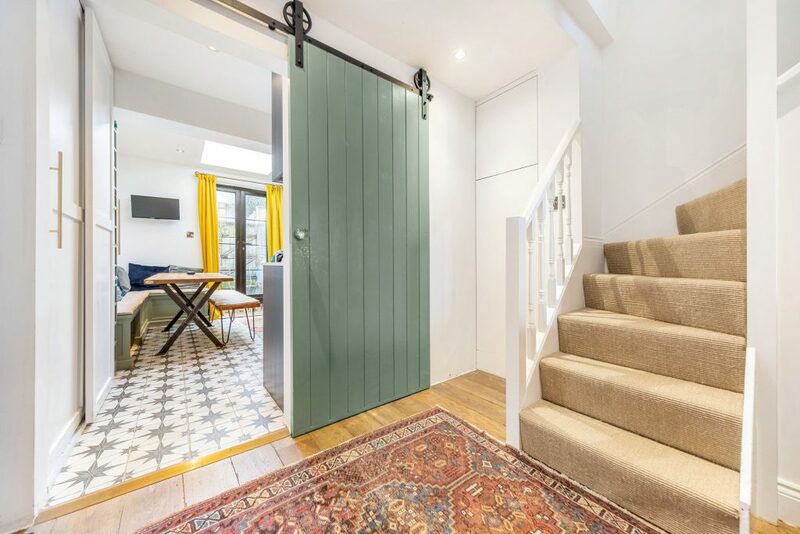 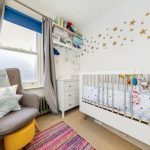 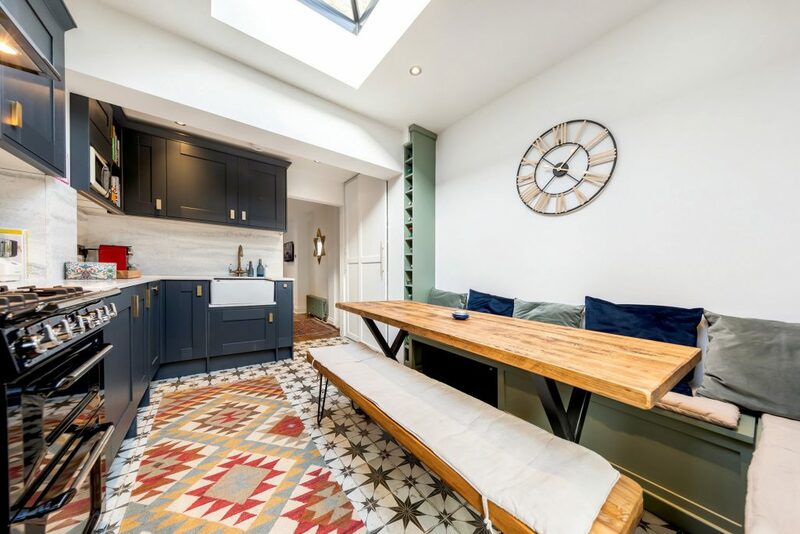 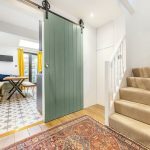 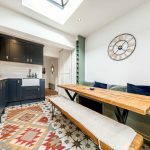 The reception room has wooden flooring, the original fireplace and leads to a beautiful bespoke kitchen with underfloor heating and a lantern skylight, it has been designed to dine in, complete with a banquette bench and SMEG range. 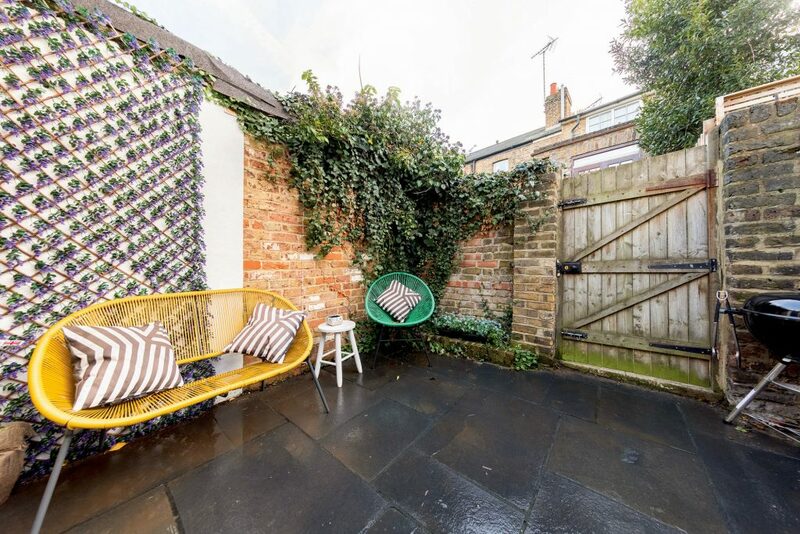 The pretty patio garden is south facing and has rear access. 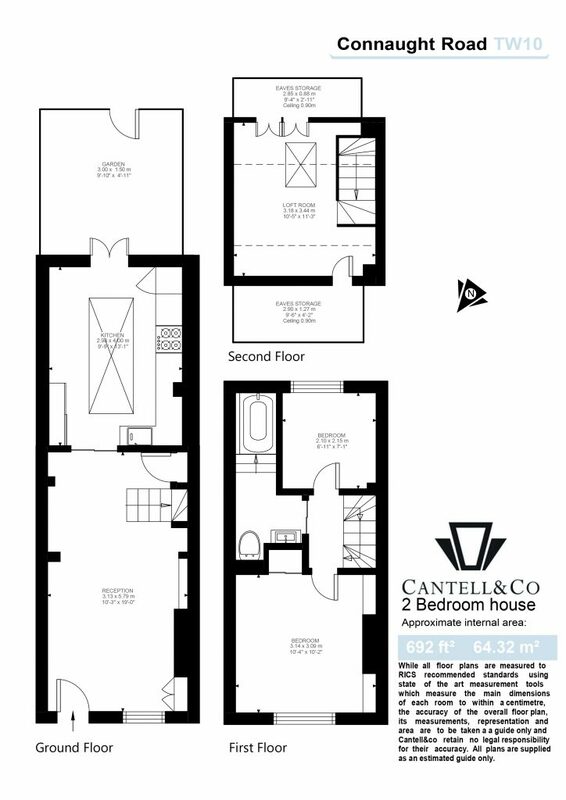 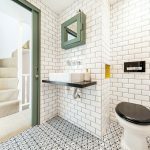 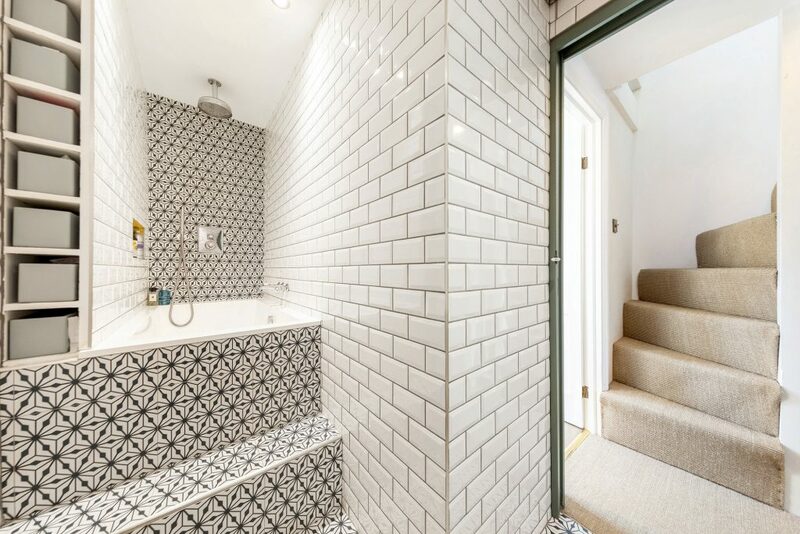 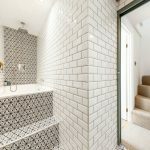 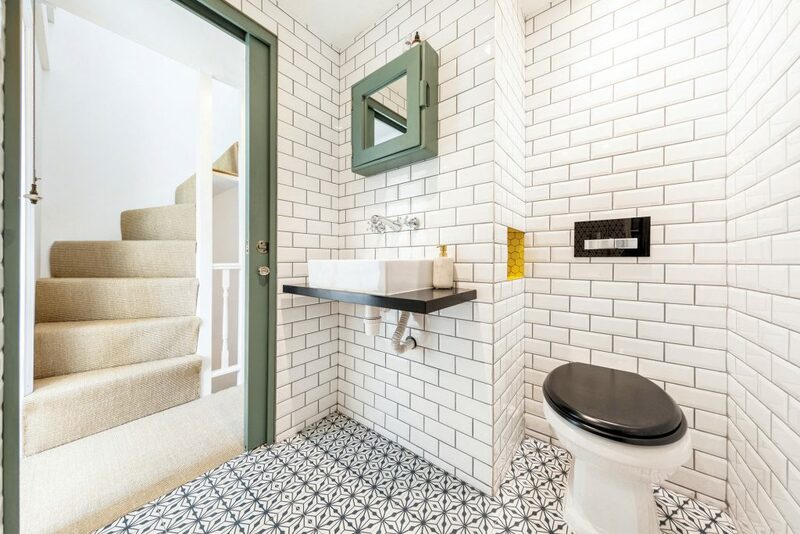 Upstairs, the bathroom has been meticulously finished, is stylish and a brilliant use of space. 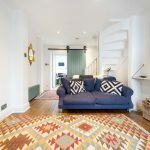 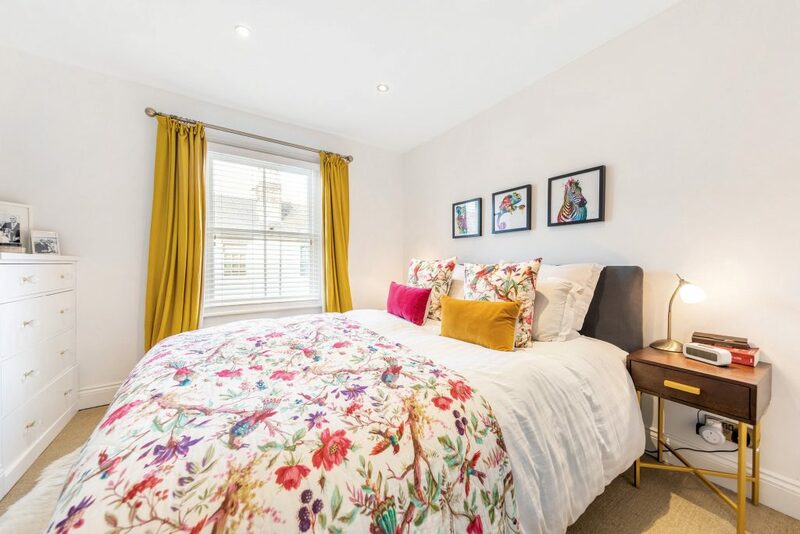 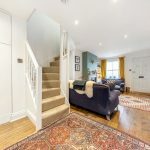 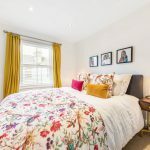 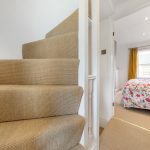 The attention to detail continues into the double bedroom with an attractive fireplace and good built in storage, there is also a single bedroom on this floor. 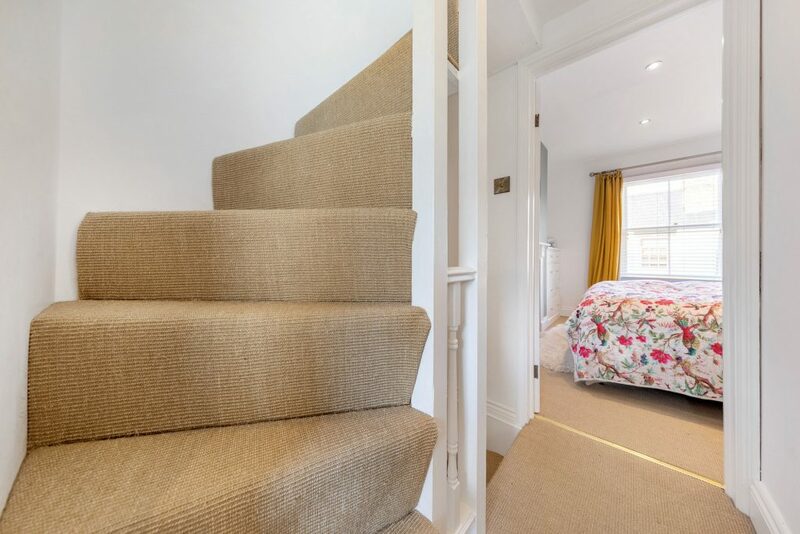 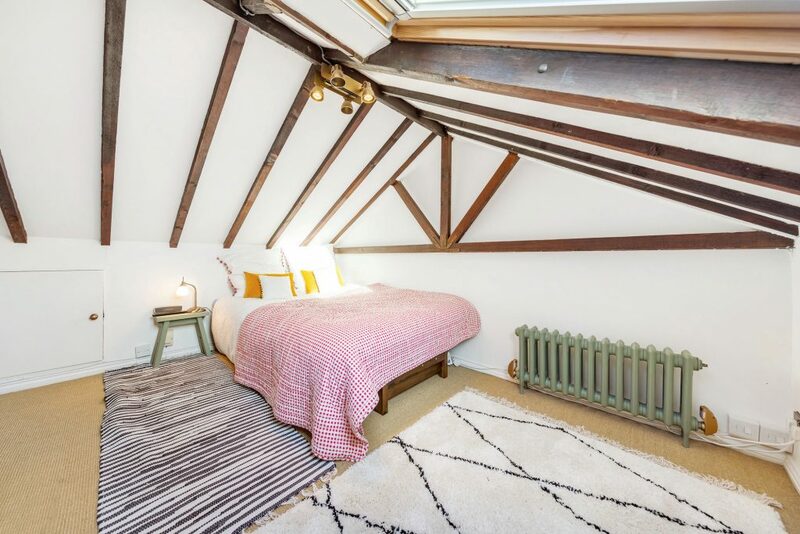 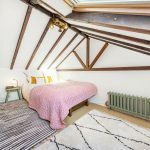 There are bespoke energy efficient cast iron radiators throughout the property and a loft room that can be used as an occasional guest room/study or for additional storage.